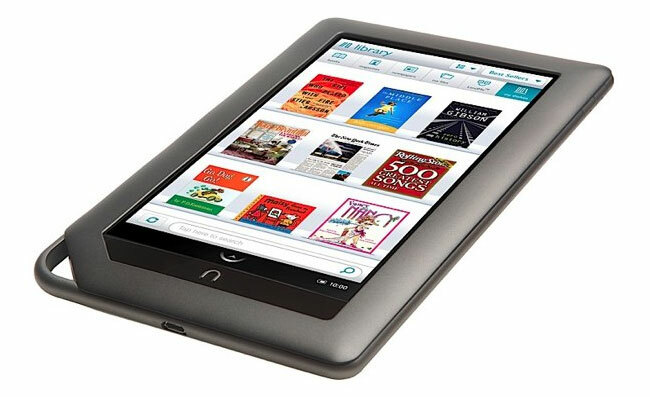 It looks like Barnes & Noble has a new Nook device in the works which will be released some time this spring, and the news was revealed in a recent New York Times article on the future of the publishing industry. We don’t as yet have any specific details on what the fifth generation Nook will be like, we could see a new Nook Color, or possibly a follow up to the Nook Simple Touch. As soon as we get some more information on what Barnes & Noble has planned for their new device we will let you guys know.